NCHS Homecoming dance ended early due to technical difficulties. 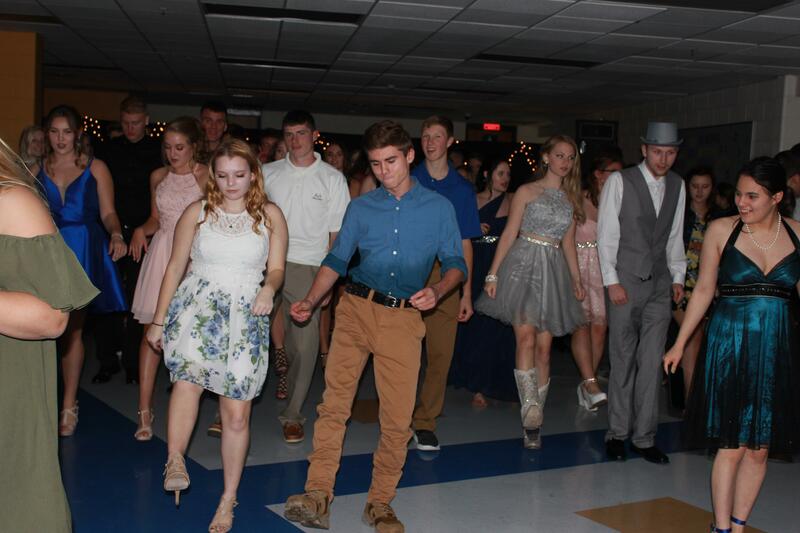 The homecoming dance was held on October 20th, 2018. It was attended by 215 students, and the DJ was Junior class president Galilea Villasenor. The dance had to be rescheduled from Friday the 19th to Saturday the 20th due to the football game being cancelled because the field lights weren’t able to stay on. The game was rescheduled to Saturday, and the dance was scheduled after the game. The dance was scheduled for 8:00 PM to 11:00 PM but was cut short due to the speakers overheating and smelling burnt, which caused the soundboard to turn off. “The dance last year was more attended than this year’s,” said chaperone Mr. WIlliams.